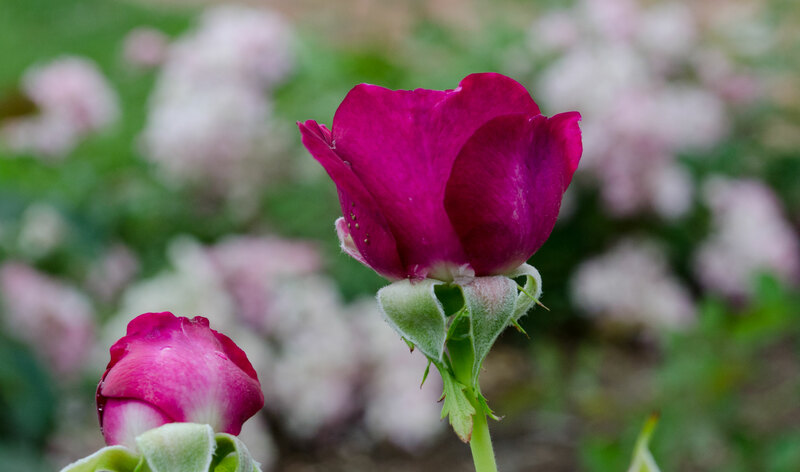 Take a garden tour with MSV Director of Gardens Perry Mathewes, explore the garden’s roses during their peak blooming season, and learn about rose care throughout the year. Free to MSV Members; all others: $10 (includes MSV admission). Registration required by June 6. Register online or call 540-662-1473, ext. 240. Meet at the garden entrance. Walk-ins welcome.